Bopal: Since we are talking about having for ourselves an eclectic mix of green surroundings and commercially active neighbourhood, the bespoke Bopal comes to our mind. This satellite town-turned municipality with its easy connectivity and fast-growing investment potential offers buyers everything, from compact apartments to big villas, from well-spread residential plots to large independent homes. Keeping all these factors in mind, the average price of Rs 4,000 per square foot (psf) looks only justified. However, you need not worry if you have a much lower budget. At Bopal, you get yourself a 1BHK home for Rs 15 lakh, a 2BHK unit for Rs 25 lakh and a 3BHK house for Rs 38 lakh. Be sure of finding tenants easily in case you plan to rent out your property. This locality is a hit among young working professions of the city. Want to buy at Bopal? Click here. Prahlad Nagar: Highrises dot the sky over this area, which is why Prahlad Nagar is highly popular among the young. With a well-developed social infrastructure where educational institutes are aplenty, Prahlad Nagar is also an ideal place to raise a family. Betting on the huge potential of these rapidly growing localities several new constructions have come up here. While average rate of property at Prahlad Nagar is Rs 6,100 psf, you could also find properties for Rs 3,200 psf. 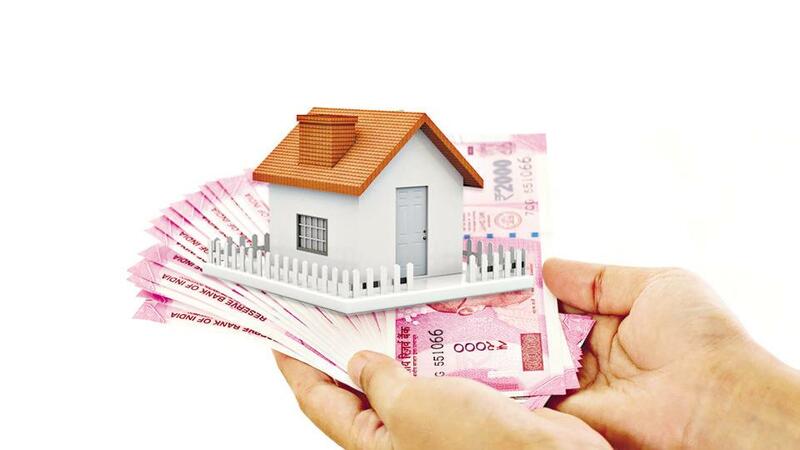 Typically, you will have to shell out Rs 25 lakh for a 1BHK unit, Rs 42 lakh for a 2BHK house and Rs 45 lakh for a 3BHK home. Want to buy at Prahlad Nagar? Click here. Satellite: Lying in the western part of Ahmedabad, Satellite is spread over vast acres of land and has under its fold areas such as Vastrapur, Vejalpur, Bodakdev, Jodhpur and Prahlad Nagar. Quite like Bopal, this area, separated from the rest of the Ahmedabad by the Sabarmati River, also buyers housing options of all sorts in. However, at Rs 6,200 psf, average rate of property at Satellite is much higher. Since this is a central location and the demand for property here has been high, rates have moved upwards in the recent past. But, in a budget of Rs 23 lakh, you could find yourself a 1BHK home. In case 2BHK is your preferred configuration, you would find property in the budget range of Rs 30 lakh and Rs 1.50 crore. Depending on the size, builder brand, construction quality, amenities and exact location, prices may go up to Rs 4 crore. Want to buy at Satellite? Click here.